What can be done to treat ADHD? 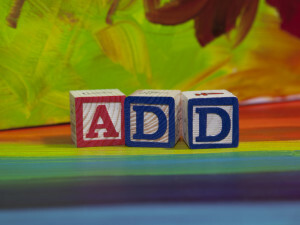 Sometimes parents and children also struggle dealing with the behavioral problems associated with ADHD. Increased levels of stress, depression, and marital discord can occur within families.5 Seeking treatment for children with ADHD and their family members can lead to better understanding, coping, and education within families. 1 National Institute of Mental Health: What is Attention Deficit Hyperactivity Disorder? 5 The worldwide prevalence of ADHD: is it an American condition? Stephen Faraone, Joseph Sergeant, Christopher Gillberg, Joseph Biederman. World Psychiatry. 2003 June; 2(2): 104–113.